Avelon Paving are Romford's premier driveway, paving and hard landscaping company, transforming the outdoor spaces of people's homes into wonderful places to relax and enjoy. Boundary walls and fences, patios, pathways, walls and driveways form the foundation for good garden design – getting this aspect of your property right is crucial because these areas are highly visible. So, as well as being constructed from good, reliable materials, they also need to be pleasing to the eye and on top of that, you’ll want them to last. With a little ingenuity, it is possible to completely transform your outside space, making more of it, more useable for you and your family, not to mention improve the value and saleability of your home. 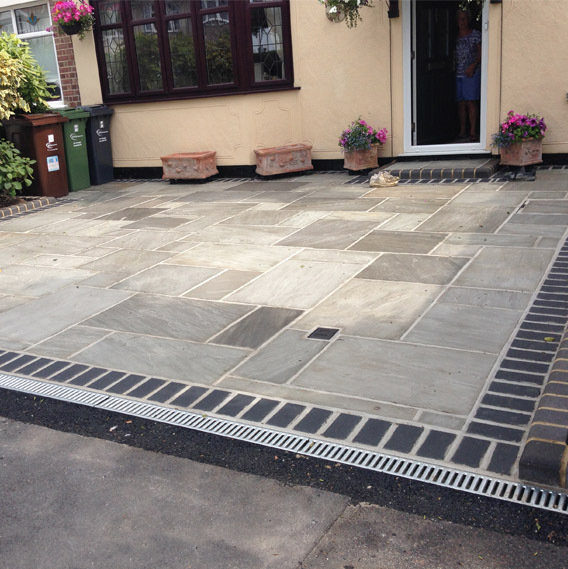 A great driveway can vastly improve the appearance of the front of your home and garden. 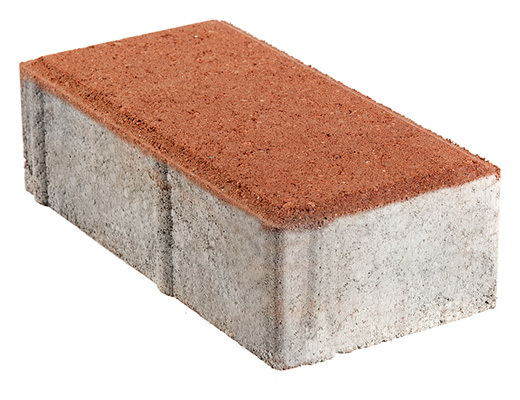 Block paving can look great in gardens and driveways with many colours and styles available. Turfing is great for those who like a natural outdoor space and prefer a grassy garden! We have created walls, fencing and boundaries for many happy customers across Romford and many of the surrounding Essex areas such as Chigwell, Brentwood and Ilford. They add both privacy and security to your home as well as making your garden and boundaries look attractive. We can provide walls and fencing a wide range of styles and materials depending on your personal tastes and budgets! Click the button below to view our gallery where you can see the wide range of fencing jobs we have completed. We have created paving, block paving and driveways for many happy customers across Romford and many of the surrounding Essex areas such as Chigwell, Brentwood and Ilford. They adds an attractive element to your home, your cars have somewhere smart to park and your paving looks great when patterned and styled. We can create driveways and paving depending on your personal tastes and budgets! Click the button below to view our gallery where you can see the wide range of paving jobs we have completed. We offer professional & high quality paving & driveway services. Our fully qualified & highly skilled team are experts in creating stunning block paving areas & driveways. We have many years experience of constructing driveways & paving and are highly recommended by our previous customers. If we can be of service to you, then please don’t hesitate to get in touch with us by clicking the button below. Quality driveways to make your home front look great. Block paving to add a stunning touch to your outdoor space. Turfing to add some nice greenery to your back garden. Quality fencing to add security, privacy and style to your home. Decking adds a great space to sit and relax outdoors. A range of hard landscaping to improve your outdoor space.